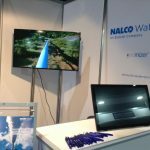 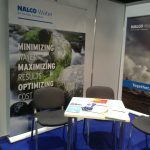 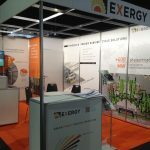 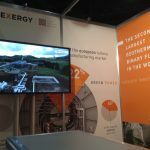 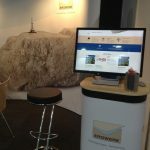 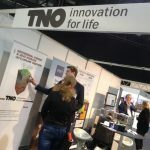 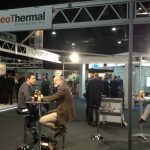 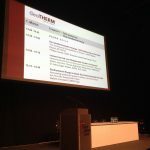 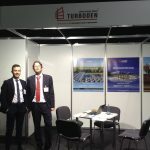 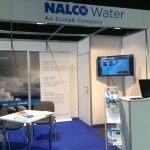 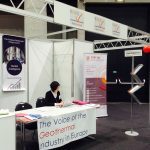 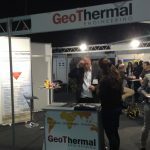 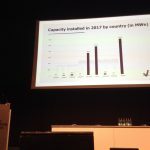 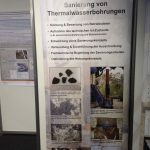 The twelfth GeoTHERM, the largest geothermal trade fair in Europe, has taken place in Offenburg (Germany) last week, on 1-2 March 2018. 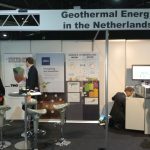 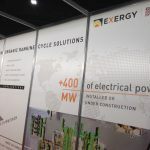 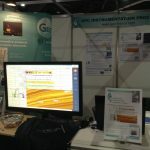 Below you may find a photo gallery and a summary of events and activities organised by EGEC and its partners. 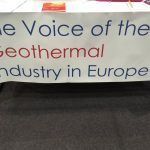 The European Geothermal Innovation Award is given to companies which have made an outstanding contribution towards the field of geothermal energy in the form of innovative products, scientific research or project initiatives. 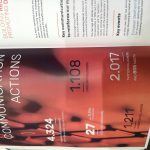 The award ceremony announced GDF Latin America as the winner for the 2018 edition among the five shortlisted candidates. 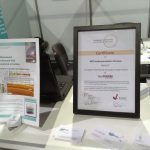 More information on the winner on the dedicated section on EGEC website. 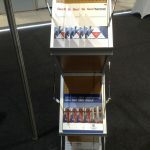 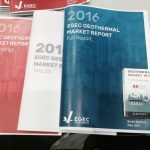 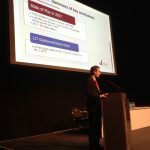 Since its first edition in December 2011, the EGEC Geothermal Market Report has come to be seen as the authoritative overview of the entire geothermal sector in Europe. 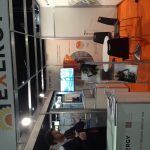 This edition will also offer an in-depth review of exploration technologies. 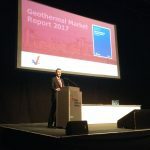 Presentations from EGEC’s Secretary General Philippe Dumas are available here.